Don't miss this special free screening of Profiled, held at The 8th Floor Event Gallery on Wednesday, January 27th, 2016 at 6:30pm (17 West 17th St). 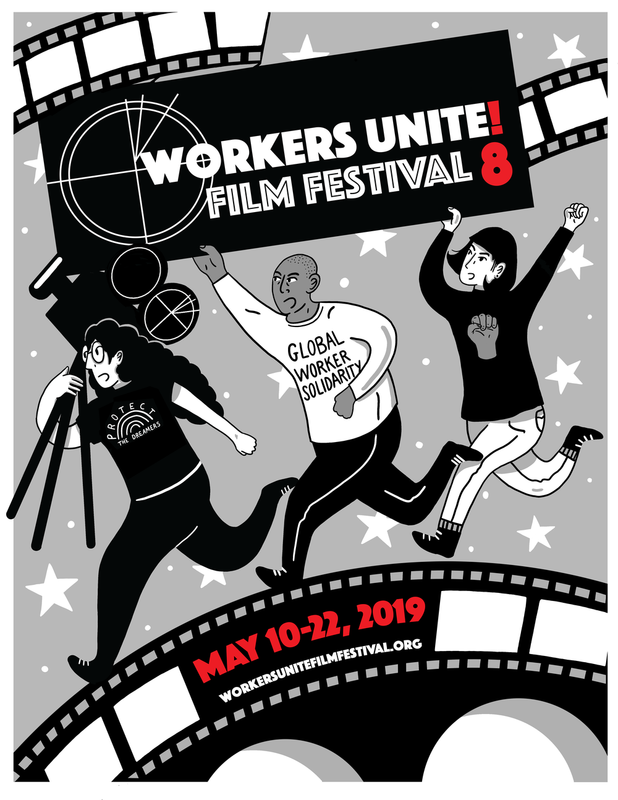 The Workers Unite Film Festival is honored to preview this powerful and important film dealing with the issues of #BlackLivesMatter and police violence against working people of color. There will also be a preview screening of Profiled on Tuesday, January 26th at 6:30pm (2B Community Room at 339 West 24th St, Penn South), in association with The Workmen's Circle and Penn South LEAPS.